Most of the time, people get their dance music knowledge via a well-researched DJ and a two-to-three hour set of classic material. Other times, you get a stack of YouTube links throw out during an interesting Twitter spree. 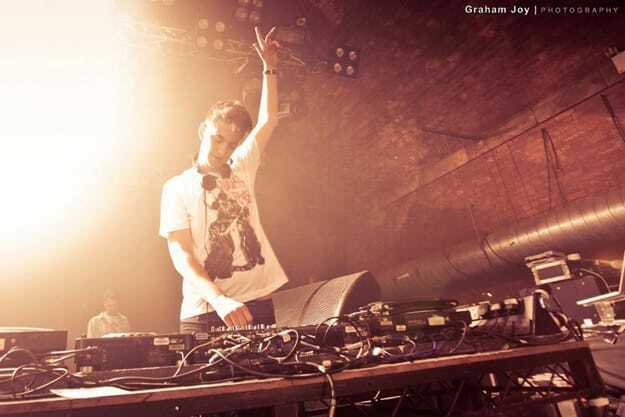 Skream chose the latter... and we learned a lot from him. What&apos;s presented in these tweets could be best summed up as a solid guide to the last decade of UK dance music, particularly the ways that UK garage, grime, dubstep, and other styles evolved. You get a number of jams that were influential to Skream, as well as tunes that are pretty damn undeniable when you look at how the UK dance music scene has shifted. And we even learned a few things (like, did you know that Twisted Individual was making grime-y tracks as Bogeyman?). Even producers like Scuba and Joker stopped by to share their favorite tunes that Skream produced! There&apos;s no real rhyme or solid reason for all of this, but if you look at the different tangents and lanes Skream ended up in on this Twitter run, you&apos;ll see why we had to compile these and share them with you. Do your education!